There is a wide range of sliding & patio door style options available to choose from, it doesn’t really matter whether you are looking for a simple design or a magnificent set of “8 leaf” bi-fold patio doors, there will be something out there that will improve the look of any home. 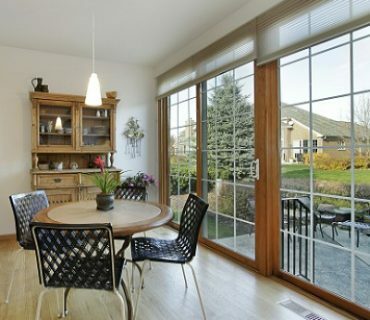 Although “in-line” sliding patio doors are probably a favourite, here are a few alternative styles for new patio doors that are well worth considering. Anti-lifting tracks & smooth sliding tracks, pinless hinges. 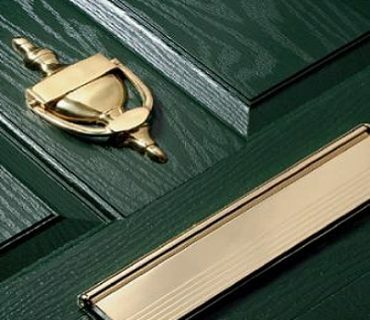 Come in a selection of smooth & wood grain colours for UPVC & Aluminium. 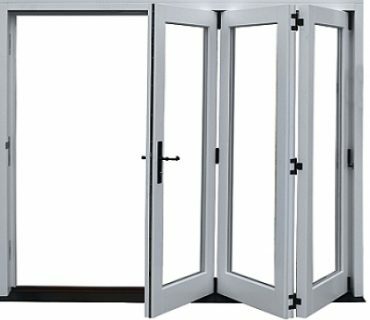 Tilt & Slide doors have a unique 2-way opening function. 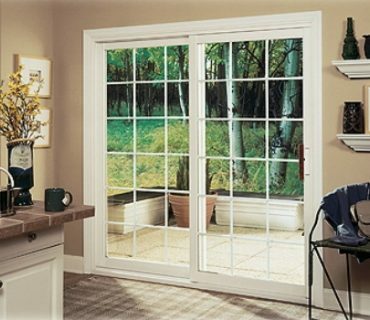 The first “mode” operates like a regular inline sliding patio door, moving side to side within a guide track. The second mode allows for the moving section of the door to be tilted backward. This allows for a lot of air circulation / ventilation through the room. It also means the door is still effectively “closed” in terms of being able to enter or exit – so pets, children or unwanted “visitors” can’t enter whilst the door is in tilt mode. 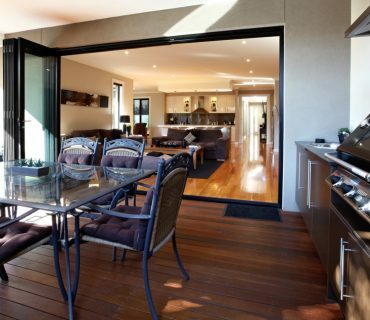 Bifold patio doors are a series of panels (or leaves) which open left or right by “folding” against each other (in a kind of Zig-Zag fashion). Once folded to the sides, they “stack” neatly together at the sides of the opening. This side stacking creates much larger opening than other styles. 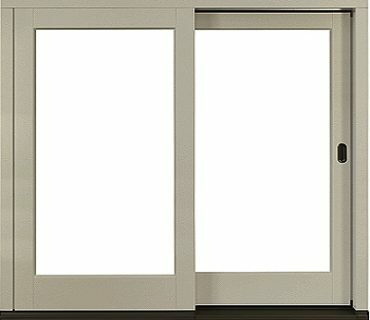 Once fully opened, a set of Bifolds leaves an almost 100% clear entryway. Flush fitting thresholds make sure there is no impediment to access for the elderly, infirm or users of wheelchairs. A single set of double doors with the handles fitted in the centre. A well liked and classic style of external door. The most popular design feature is that the body of the doors are made up of many small individual glass panels, rather than a single full height glazed pane. 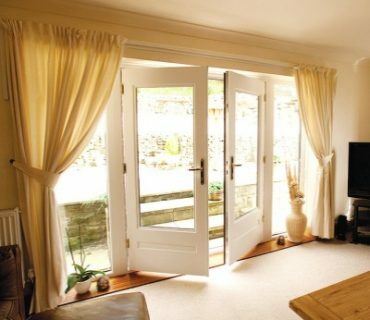 French patio doors can be set to open inwards or outwards. However, it’s worthwhile remembering that if you have then opening inwards they will need clearance inside the house – meaning you have less usable space indoors. As you would expect. These designs can be found in UPVC, Aluminium and Timber (hardwood, softwood, engineered wood). 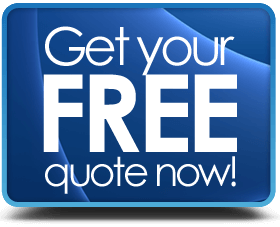 If we exclude softwoods, then UPVC is likely the lowest cost patio door material, with Hardwood in the middle and Aluminium at the top end of the price range. Benny is a regular contributor to many home improvement blogs and very knowledgeable in the double glazing, conservatory and home refurbishment market.